Enjoy Pasta, the “Skinny Pasta” way! Home/News/Blog/Enjoy Pasta, the “Skinny Pasta” way! Pasta is a bugbear for so many when adopting a lower carbohydrate eating plan and we consistently have people dropping off the bant wagon because they just can’t give it up! After years of our own personal story with this, we have found a really satisfying and delicious pasta substitute that we think can stave off those pasta cravings and help you to stick to an LCHF eating plan. And thats why we have great pleasure in announcing that Skinny Pasta has been selected to join the Eat Better SA affiliate program, represented by our stamp, which means you can now indulge your abiding pasta cravings, guilt free!! South Africans love pasta but with only traditional brands of pasta available, you are looking at hundreds of calories and loads of carbs. 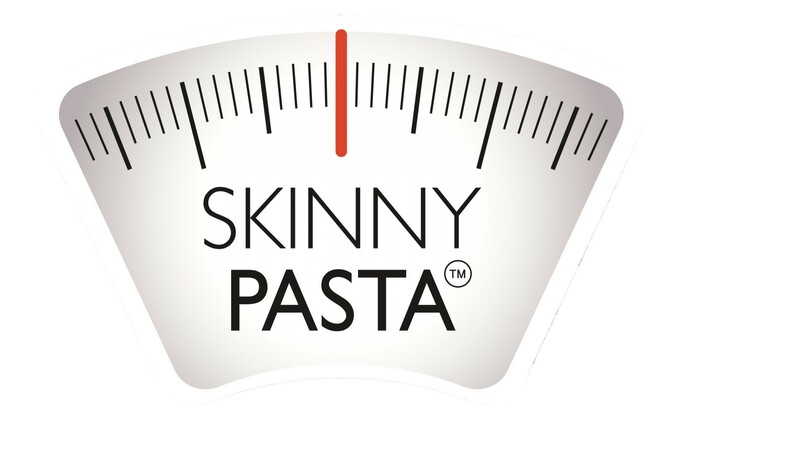 Skinny Pasta is a global brand found in over 20 countries worldwide, and is a pasta replacement which is low in calories and carbohydrates. Their fantastic range of Spaghetti, Noodles and Rice, offers consumers a low carb, ‘Banting’ friendly replacement option for your pasta and rice dishes. Does it get any better than that?! 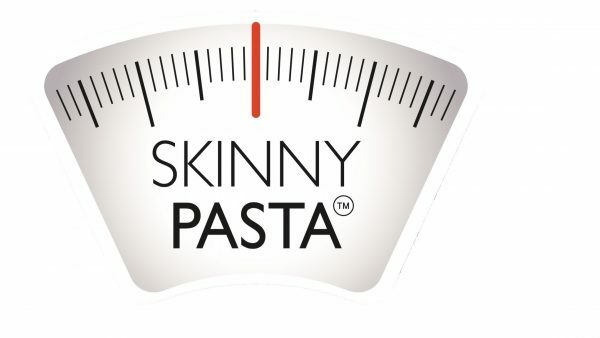 Skinny Pasta took a look at pasta cuisine and created a new, flavourful fresh recipe which is low calorie and Banting friendly and has a slightly softer texture than the previous recipe, that makes them a firm favorite among calorie and carb conscious pasta lovers. Their proprietary formula is a completely odor free, pre-cooked Konjac product. Konjac is a plant originally found in Southeast Asia which has for years, been known as a water absorber and a significant source of fiber. Because of these characteristics , Konjac has the reputation of being a “hunger Killer” and it makes Skinny Pasta the healthiest and tastiest pasta without all the carbs and calories. Have a product or service that aligns with and has potential to add value to our affiliate program offering? Click the links below for more information on how you can apply to become one of our valued affiliates members!